I’ve been familiar with Rod Modell via his Deepchord Presents Echospace project for several years now. 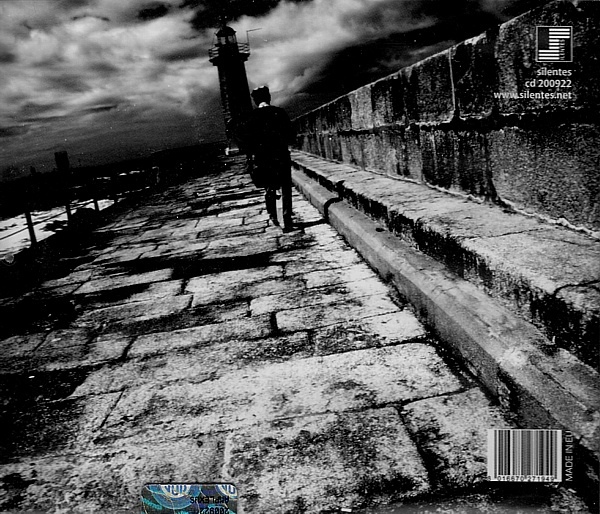 2007’s The Coldest Season is often cited as a monument of dub techno; icy beats, muted atmosphere, and warm rounded analog bass flesh out an album that bumps against the limits of control. His second Deepchord album, Liumin, is one of my favorite techno releases of all time. This time the beats are more pronounced, evolving from broken radio tuner waves into a futuristic cityscape stomper. This song is the euphoric comedown of acceptance after the first half hour of mildly menacing dub techno in the form of the CD’s first track, Arecibo (Sleeping Under The Big Dish). Radio Fore is a psychoacoustic journey into a deep swirling pool of 40Hz tones and binaural beats. The two extended length atmospheric soundscapes explore the mysterious sonic phenomenon that has been documented at hundreds of UFO sightings. Track one takes you for an overnight stay in North, North-West Puerto Rico, at the Arecibo Observatory. And track two takes you to the sandy shores of Gulf-Breeze Florida in the middle of the night, two places of highly active UFO activity. Here’s the back cover art, because I like it more than the front cover. Also, the internet apparently holds no high resolution copies of the latter. The original release was a slim volume of 500 copies, so while they are available, they are not cheap. Shop on Discogs for the CD.